Keep calm and practise yoga :) My absolutely no. 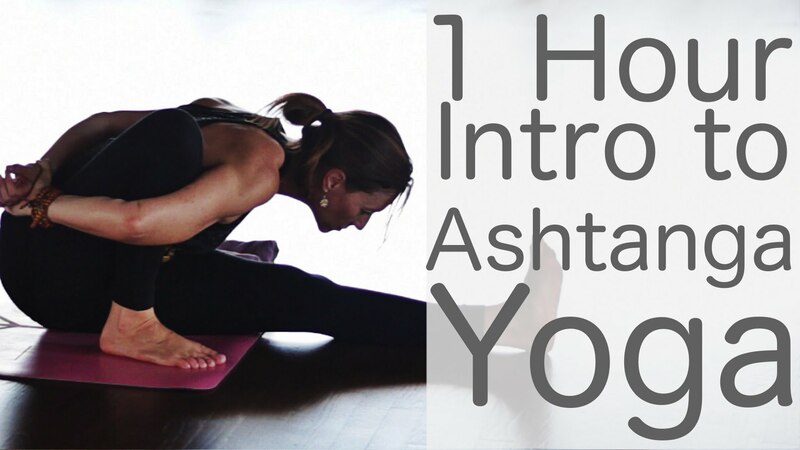 1 online Yoga teacher to follow plus inspirational transformation video! 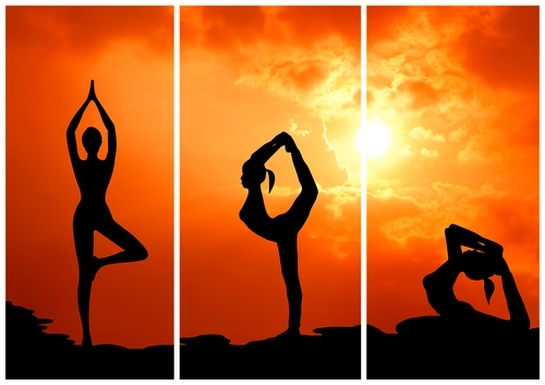 #what’s on my mind – I won’t elaborate on the benefits that practising yoga brings for the body and mind. We all heard yoga “is good for you”. To feel all these goodies one shouldn’t actually talk about it but live it. Practise, feel it. After couple of weeks of persistent choice to “try it out” – you will feel amazingly ALIVE. In all meanings of this word. In deep connection to all your bodily functions. You will begin to know your body. Yoga connects you to something bigger, something, that we all have, blueprinted deep inside but forgot about this inner power. It helps you see it, tap into that inner wisdom and change the way you see reality, your life and connection to everything and everyone else around you, including connection to your True Self. There is an online amazing teacher I found a while ago and decided to practise with her each morning. Certified yoga teacher – Leslie Fightmaster. On her youtube channel you can access different styles of practising yoga, which are well guided through well presented videos, in beautiful HD version. You literally feel as if you were in the studio. Her mission is to offer free yoga classes online (with new full yoga class every Monday) and to make yoga free and available to everyone at anytime! There are many yoga exercises she offers on her Fightmaster Yoga channel specifically tailored for office workers, for headaches and stress, for good nyte sleep, for weight loss, for back pain, yoga to twist and detox, yoga for runners, for beginners, for advanced, for pms syndrome, for balance, Ashtanga Yoga, Vinyasa Yoga and much more. You can choose your favourite one and follow until fully master the practice. Just wait and see how you get addicted to the practice and a day without doing your yoga will just NOT feel right. It does affect your Mind Body ans Spirit. Big time. If you think you are too old, too busy, to young, too fat, too skinny, too ….. all these irrational, fake excuses here… – THINK again. You are always in a good position to start or deepen your practice. “Do not waste any time thinking you are stuck – you can take control over your life, and change it faster than you might think. Anyway. Practising yoga several times a week helped me a lot with my spiritual development alongside meditation practice. If you feel it might be right for you, try out Leslie’s Fightmaster Yoga Free online Videos. If it does not feel accurate for you. Keep on searching, ut be sure you move your body. Yoga doesn’t convince you? Try Tai Chi, Chi Gong, running, exexercisingn any way feels right and tailored to your individual needs. Work with your body. It’s a temple of Light. It shines better when you take care of it on all – Physical, Emotional, Spiritual, Psychological level. Merge. Embrace your mind-body-spirit connection. Find the way to be in a flow. For me it’s yoga. What is your way to flow? Small website with a huge impact. Informational bomb. The Freedom of Knowledge. The Power of Thought. TOP HEALTH POINTS – in a nutshell. Follow at least some, fire your doctor and reclaim your health.